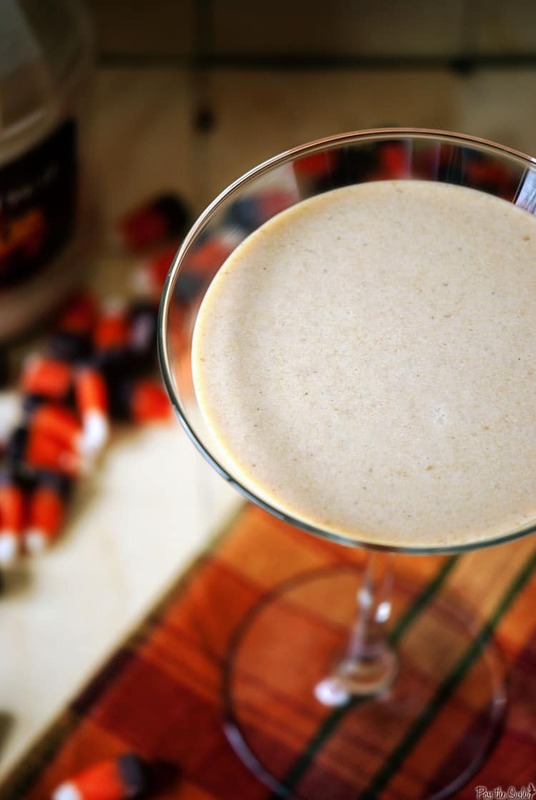 Pumpkin pie martinis will be the perfect ending to your holiday dinner party. 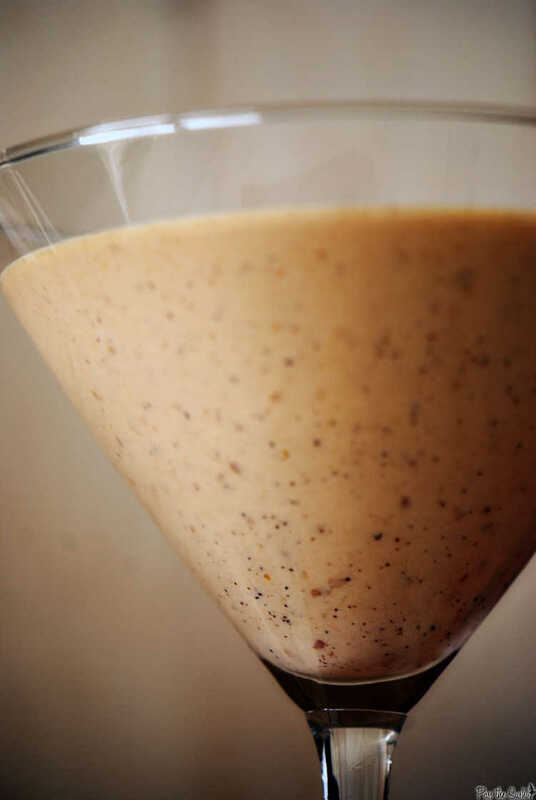 Rich and creamy, this adult cocktail recipe will put everyone in a festive mood. Things have been crazy at the homestead with a lack of internet for over 9 days now. I have to come in to work early and leave late to try to keep things up and running here and the guilt of not commenting on other blogs is driving me a little batty. OK, that one made me sound crazy. However, Handsome and I have been catching up on some reading and some movies and the house is spotless so I guess there’s some good coming of it. I feel trivial complaining about a lack of the internet when there are much bigger things out there in the world, but it is one of the luxuries in life that I will admit, I enjoy. Another luxury in life is a pumpkin pie martini. In a drink shaker, combine rum through pie spice with ice and shake vigorously. wow, this simply looks phenomenal. i would never in a million years think of making this… so yummy and a great way to alleviate that pumpkin pie craving whenever, wherever! Wow! I just have to make this for our work Christmas party. It looks SO good! It looks soo good I could eat it by the spoonful! Wow. I’m going to be on the lookout for that liquor. Yum!! And really I have no clue how you’ve been going w/o internet for so long. That’s like torture. I saw that liquor at the store and thought about buying it but was afraid it would be just another of those nasty cheap Baileys style wanna be’s. NOW however, looking at this drink, I sooooo have to try it! This looks delicious! Pumpkin martini, Never had it before. want to take a sip. this looks like a perfect holiday drink. Oooh, that sounds like auch a cool idea for a martini 🙂 Looks delicious and thick! 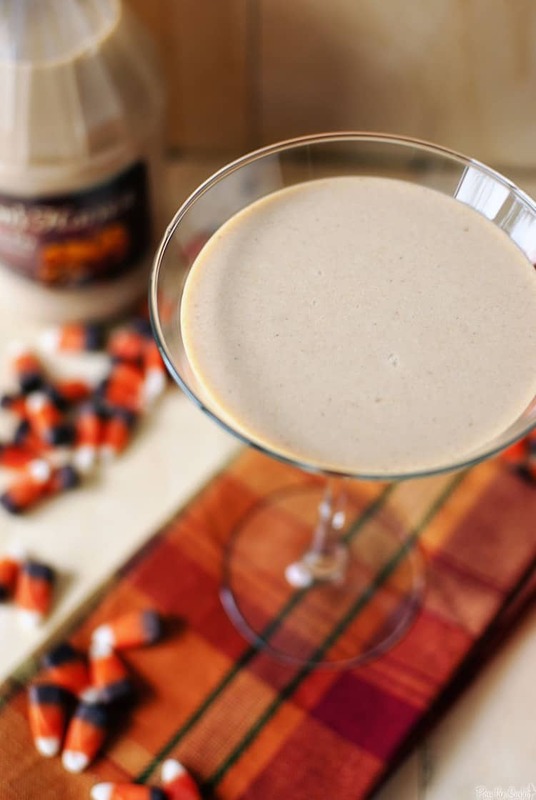 I adore that pumpkin pie liquor! I hate to admit how many bottles we have consumed since Halloween. Fabulous 1:1 with vodka as well, or straight up on ice. 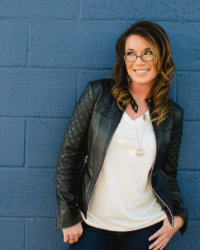 I love the recipe you have shared! Sounds great! Make it a double, please! 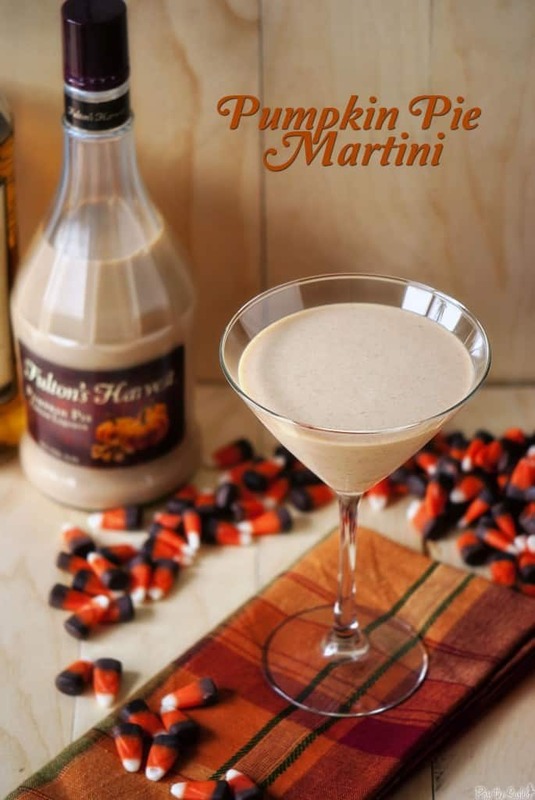 I know this post is forever old, but I just saw it on pinterest and got all excited… So in May I was on a mini vacay and went to the grocery and found this exact pumpkin booze on sale for like $5 a bottle. I bought 2. This stuff is seriously good, like, too good! This looks like I am in trouble ’cause I love anything pumpkin! Love it! Fultons Harvest is so new, good to see some of the exciting new recipes that folks come up with! Cannot wait to see more this year, we’ll be checking back more often.